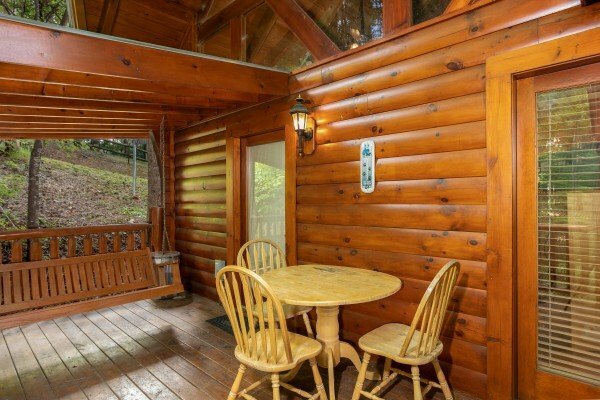 DREAMS DO COME TRUE when you stay in this dreamy mountain log cabin! 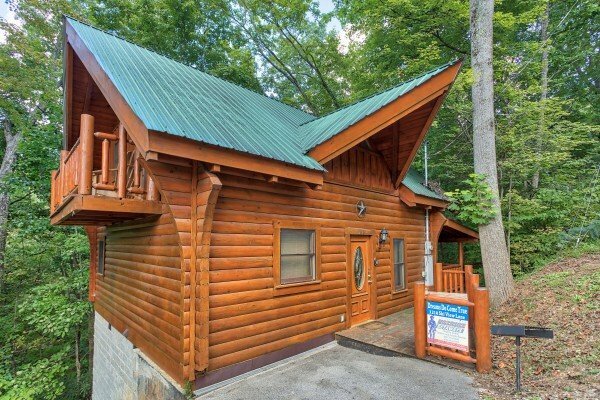 Located conveniently between Pigeon Forge and Gatlinburg in the Sky Harbor resort community, DREAMS DO COME TRUE is a custom one bedroom one bath log cabin for 4 guests. 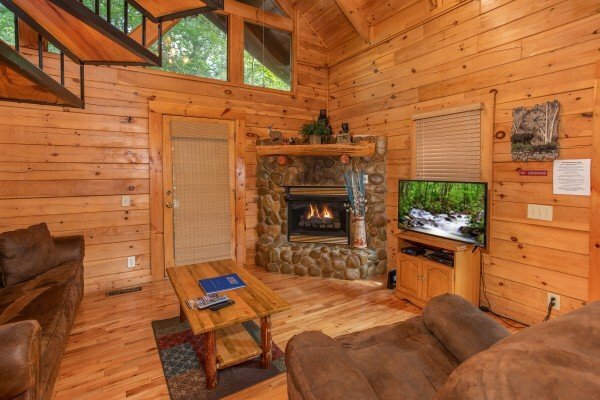 Enter into the vaulted living room with exposed wood beam ceiling and stone & gas fireplace. 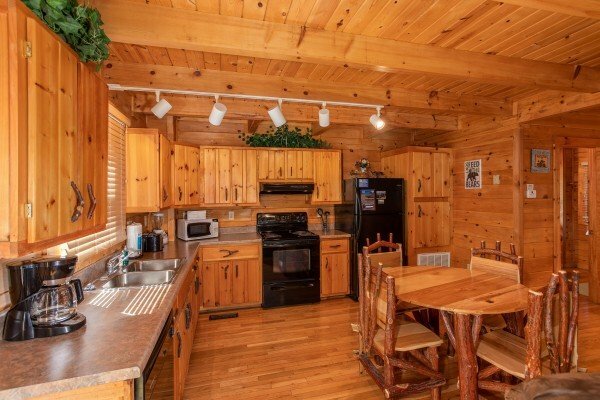 A fully appointed kitchen with pine cabinets has a dining table for 4 to enjoy your favorite recipes. 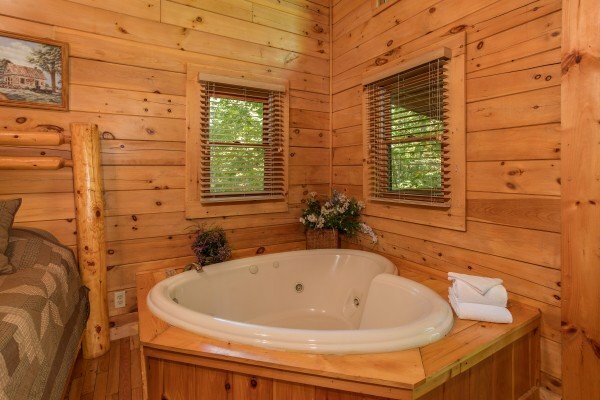 A dreamy main floor Queen master bedroom with log bed and in-room heart shaped whirlpool tub opens to the outside covered porch with additional hot tub for 4. 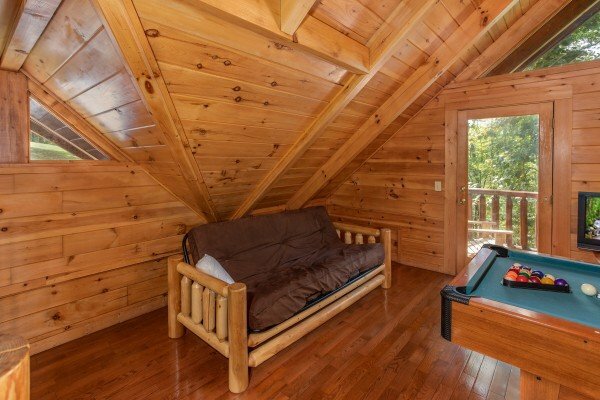 Upstairs a spacious loft with incredible wood accents has a billiards table for some in-room entertainment. 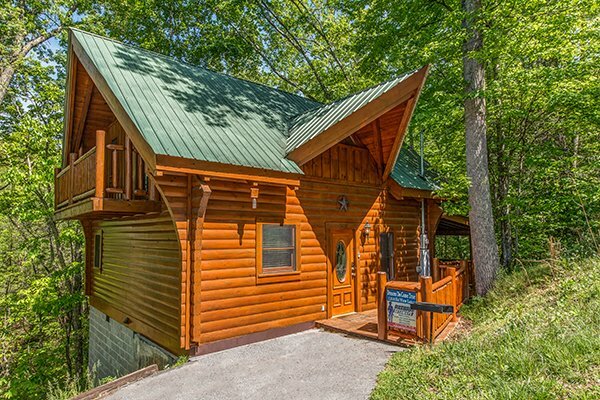 If you're planning a dream Smoky Mountain getaway then look no further than DREAMS DO COME TRUE! 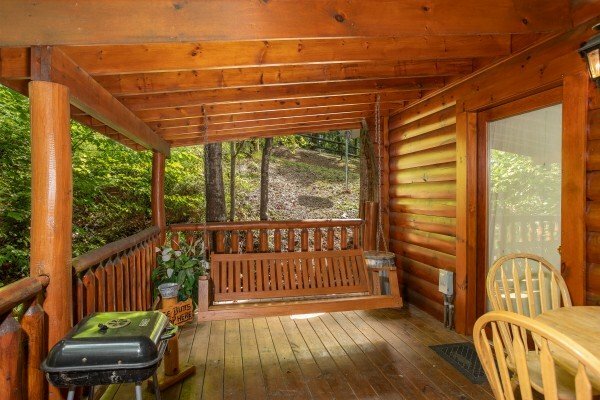 Call today to reserve your stay in the Smokies. 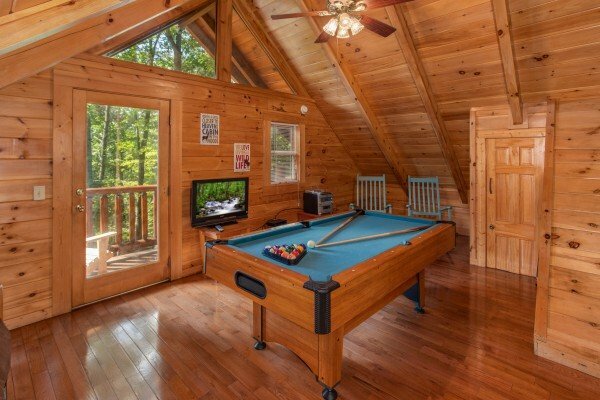 This is the best cabin ever!!! 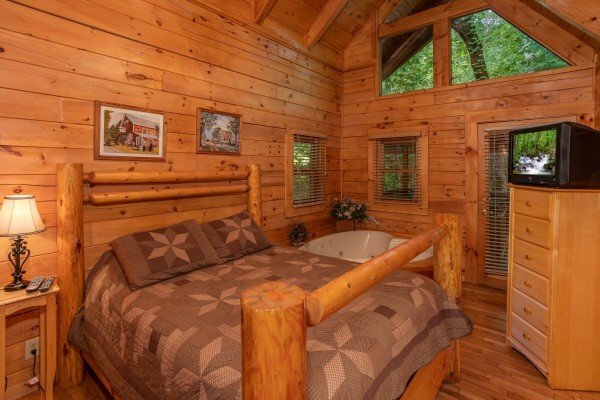 Im so content staying in this cabin. Its so perfect for a couple!. I really really recommend it!!! The place was buetiful,more then we expected,would stay again loved it.thank you so much. 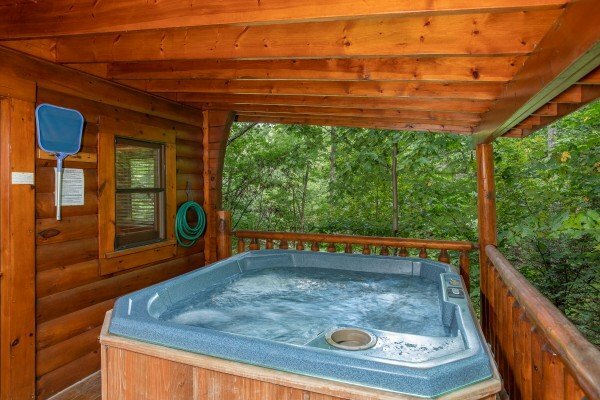 We had an awesome experience everything was perfect, the cabin, the location. Thank you very much. The only thing I would recommend is to pick up the trash every day or at least every other day, by the end our 5 night stay the trash was so full we had to take out the bin to fit everything inside the container. We had an amazing experience. 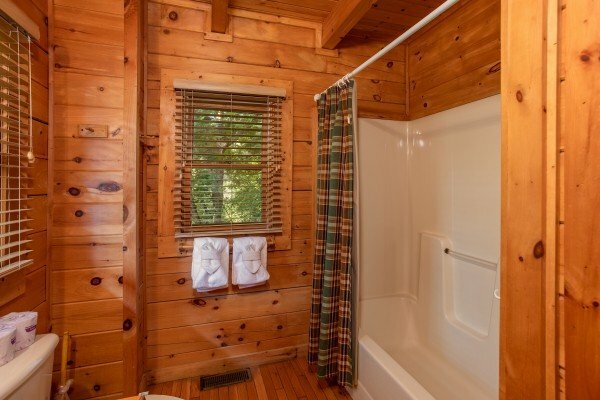 The cabin was beautiful and relaxing. I would like to report the grill on the porch is missing a piece on the leg making it unbalanced. 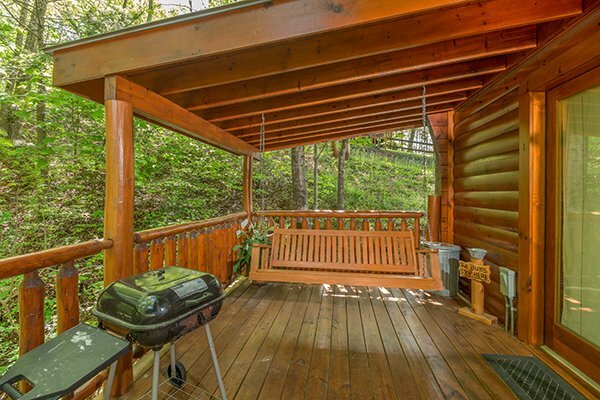 I would hate to see hot coals land on a wooden deck. Thank you for an amazing experience. 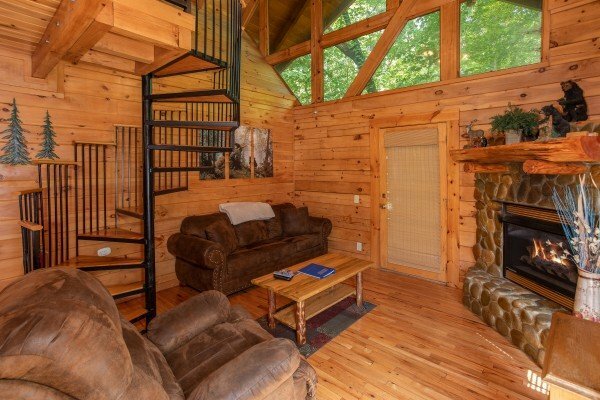 We have stayed in this cabin twice now and we will continue to book it for future vacations. 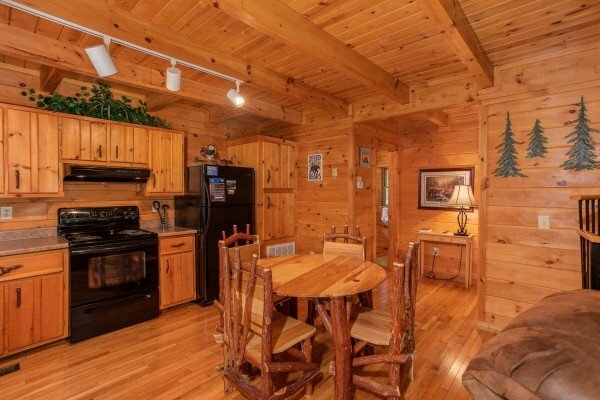 The location is great and we have never had a problem with this cabin. When we texted the number to get our lock box code after the check in period, the text cameback saying the cabin wasn't ready yet. 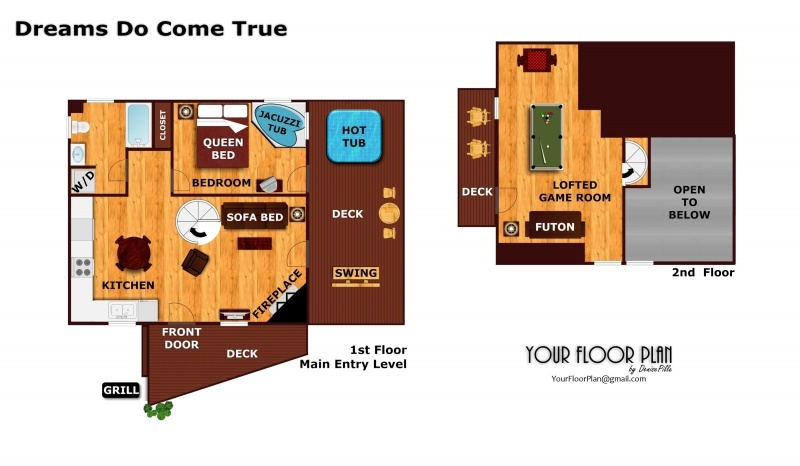 So, then I called to ask why and the customer service was very friendly and told us the reason and then gave us our code.It was a great stay, especially around this time of year. My husband and I thoroughly enjoyed our stay in "Dreams Do Come True"! 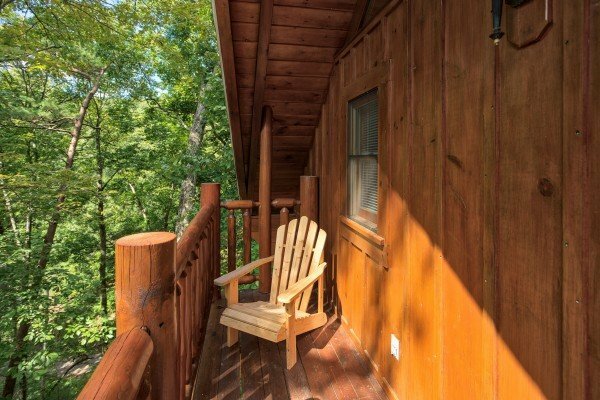 We would stay there again, or try another Patriot Getaways property! Thank you so much.... Our stay was beautiful and peaceful couldn't have asked for anything better. 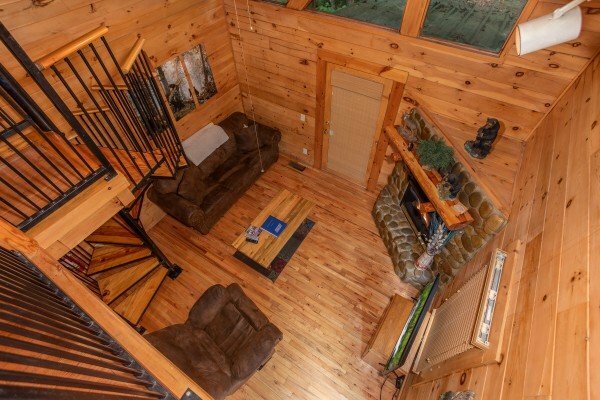 We want to give a huge thank you to the gentleman (Caleb I think that was his name) on getting us to our cabin over the phone he was very generous and stayedon the phone until we almost got to our cabin great help even though we lost reception. We loved it definitely would come back thank you. 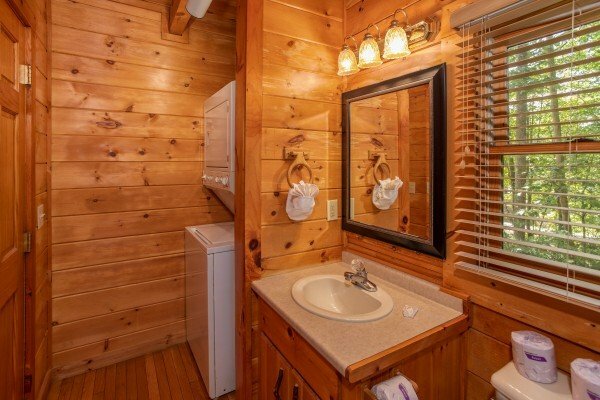 Very Nice Cabin :-) We both enjoyed our stay!